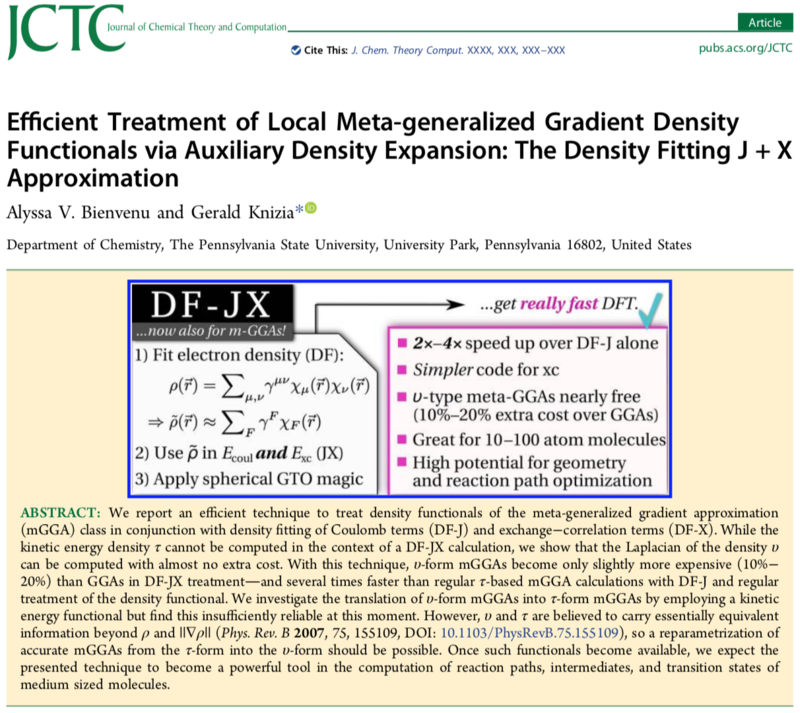 Check out the recently published paper on The Density Fitting J + X Approximation in which we use the auxiliary density expansion introduced by Laikov and the Laplacian of the electron density as described by Perdew and Constatin in LL-TPSS as well as Yu, He, and Truhlar in MN15-L. Here we efficiently use these mGGA functionals with only a 10-20% increase in computational cost compared to GGA functionals. 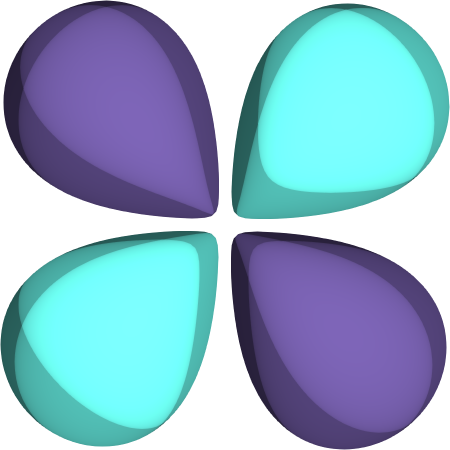 Properties of elements and atoms (e.g., colors, size, covalent radius) can now be changed via scripts. If you have comments or suggestions for IboView: Do not hesitate to contact me! Do you do research in/with theoretical chemistry? Have you been thinking “Well, quantum chemistry is a great science, but you know what is missing? 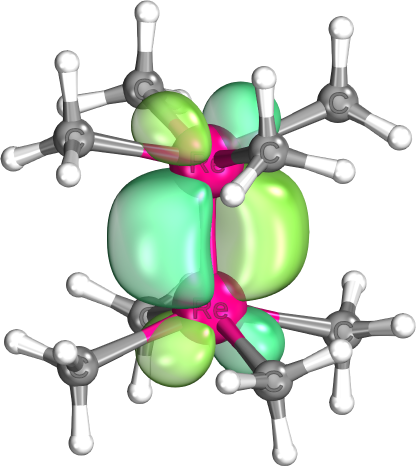 *Really* shiny orbitals.”? Then you can be helped! Behold the first public release of IboView (http://www.iboview.org). Of course, the program’s main point is not making pretty orbital plots (although it is really good at this). 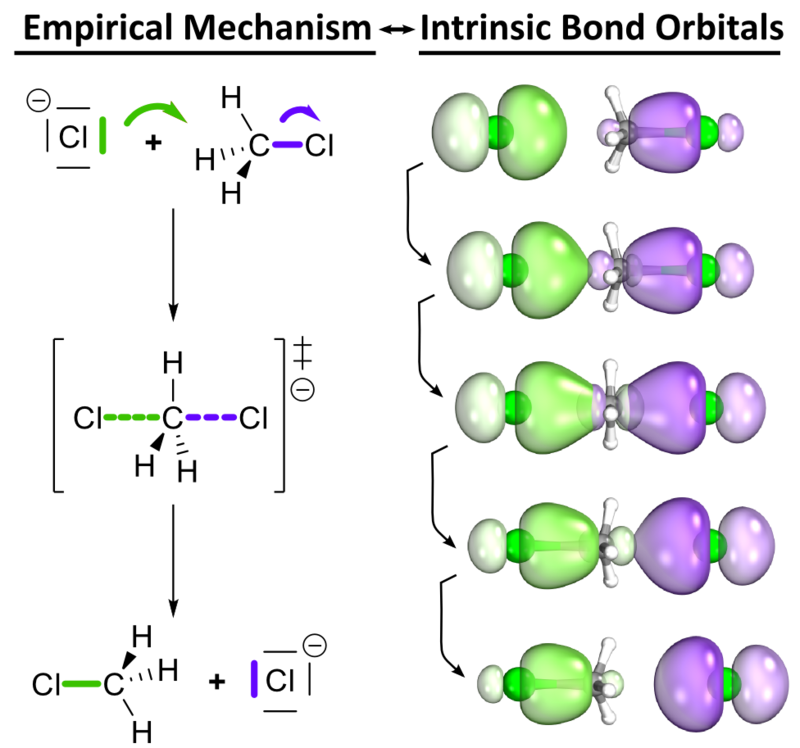 Its main point is to make the recently introduced IAO/IBO methodology accessible to a broader community, especially with regards to its extension for tracing reaction mechanisms, described in the upcoming article G Knizia & JEMN Klein — “Electron flow in reaction mechanisms — revealed from first principles”. 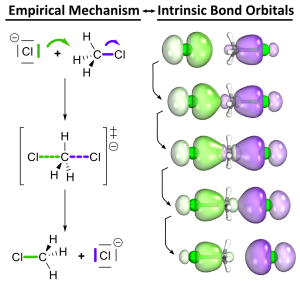 These techniques allow for a simple and straight-forward interpretation of first-principles electronic structure in terms of classical bonding concepts, like covalent bonds and curly arrows (more on that once the article comes online). And this works despite IAOs/IBOs being constructed in an almost completely non-empirical fashion. If you like, try it out. IboView is released in a source version for linux, and a source/binary version for Windows 64bit. 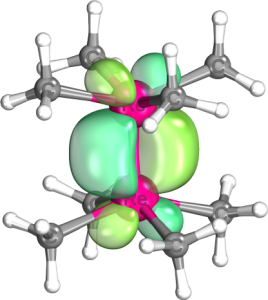 IboView can also do simple electronic structure calculations by itself for a quick visualization of what the bonding in molecule looks like. More complex wave functions can be imported from Molpro or Turbomole, with support for other software to come. One of the boons of starting a new research group is that you get to set up a group homepage. With colors and pictures \o/. Only… how do you do it? Traditional raw HTML and CSS? Or blog style? I decided to give WordPress a try, not the least because it is already set up by the nice people at ITS at Penn State. Yes, I am a blogger now! We will see how it goes. Until this page is populated, I would also like to point to http://www.theochem.uni-stuttgart.de/~knizia/, which still contains information not moved yet—including the source code to various software I developed over the years. Over time things will hopefully become available here, once I find more time and… figure out how to upload files.